As we head into 2015, I wanted to take this opportunity to personally wish you all a happy and prosperous new year. 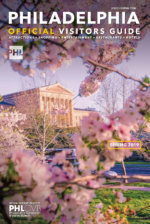 Here at the Philadelphia Convention & Visitors Bureau (PHLCVB) we truly value your business and partnerships and look forward to sharing with you meeting planning resources, as well as the latest Philadelphia developments important to our industry. 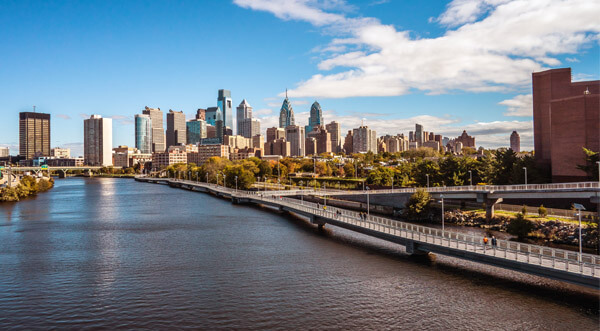 Philadelphia is undergoing a transformation which we will continue to showcase in this newsletter, on our website and on our social media channels throughout the year. At no time will this transformation be on display more so than this September, when the city will welcome Pope Francis for the World Meeting of Families being held at our beautiful Pennsylvania Convention Center. 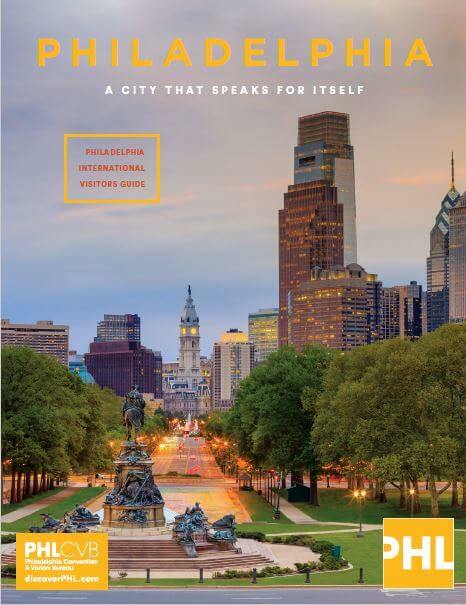 This is exciting news as it is the Pope’s only confirmed U.S. visit at this time and will garner Philadelphia unprecedented international media attention. Of course, the positive changes at the Pennsylvania Convention Center continue to be a big story for us in 2015. 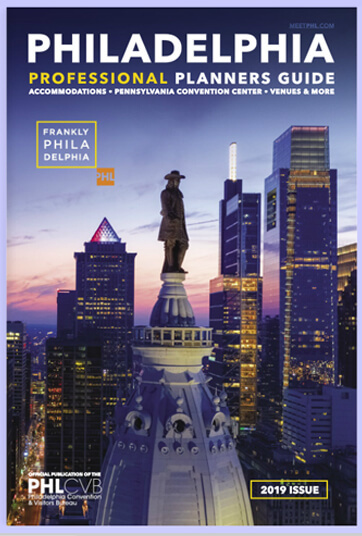 At the recently concluded PCMA Convening Leaders meeting in Chicago, the PHLCVB hosted approximately 80 meeting planners for a breakfast, where I was joined by the Center’s general manager Lorenz Hassenstein in updating attendees on why Philadelphia should be on any planner’s must-visit list as well as the positive changes at the Center. You can see our presentation here. We will keep you abreast of reactions to these changes from your meeting planner colleagues as the year goes by. Among the groups we will welcome this year are the American Association of Cancer Research, BIO International and the International Society for Technology in Education. This year is also my last as President & CEO of the PHLCVB and as I cap off a long career in hospitality on a high note, you can look forward to hearing more about my successor Julie Coker Graham later in the year. As always, if you have questions about holding a meeting in Philadelphia our dedicated sales team is at the ready to supply the answers.